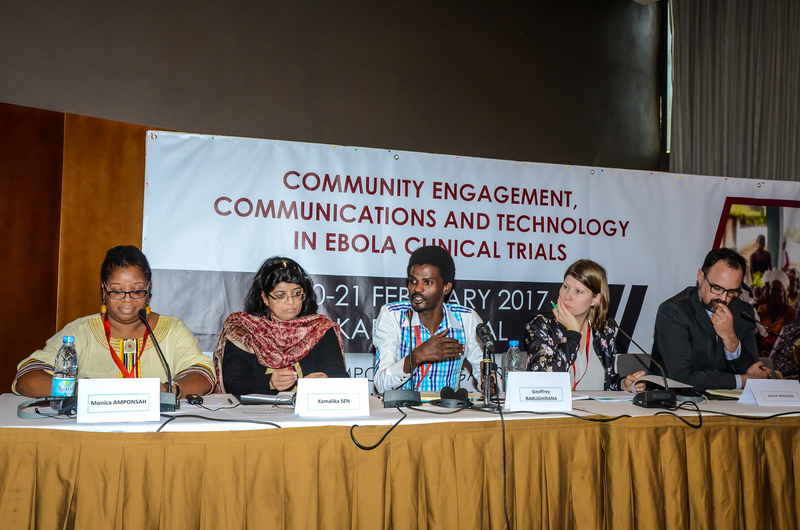 Eighteen months on from the epidemic that cost the lives of more than 11,000 people in West Africa, the EBODAC consortium hosted a symposium in Dakar, Senegal, to enable exchange of lessons learned in using community engagement, communication and technology while conducting clinical trials related to Ebola in an outbreak setting. 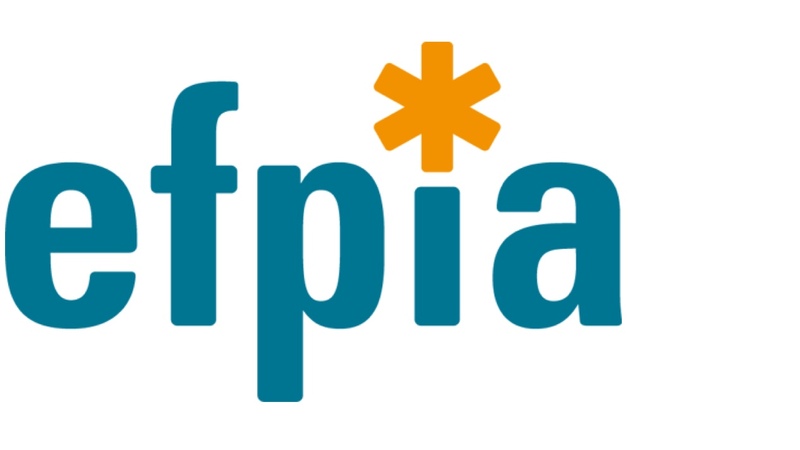 In this viral ‘peacetime’, more than 100 experts – largely from the African continent – came together to openly exchange their key learnings and better prepare for future outbreaks. Opening addresses brought inspirational thoughts from speakers such as Dr. Awa Marie Coll Seck, Senegal’s Minister of Health and Social Action. “This symposium reminds us that there has been an epidemic that has frightened everyone. 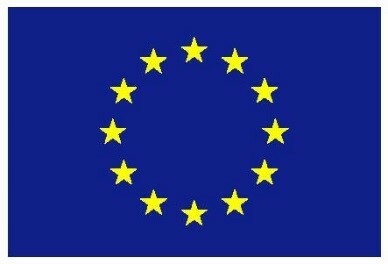 It has been controlled but it might come back. 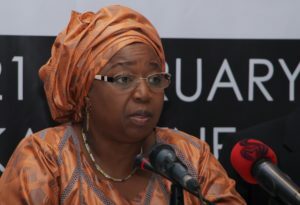 So, we have to implement all the lessons we learned during the last three years in West Africa”, the Minister told the audience. David Nabarro, Former UN Special Envoy for Ebola, spoke of how “people, when scared, lose sight of reality” and how a better job could have been done to move communities to the center of attention. Fear arose as affected communities had not been properly connected to information and hence “when people in white coats turned up, it was perceived as an invading army”. Dr Nabarro emphasized that it is essential to return ownership of response to these communities. Mr Elhadj As Sy, Secretary General of the International Federation of Red Cross and Red Crescent Societies, spoke of the most important lessons learned being ones of “humility and the willingness to apply new learning”. Mr Elhadj As Sy stressed that we need to be accountable to “never leave these communities in the weakness of health systems that cannot resist shocks….we should never operate from the same baseline again”. The day and a half program saw often difficult themes such as ‘Navigating Ethics in an Outbreak Setting’ and ‘Politics and Public Trust: Lessons learned for Future Trials’ being discussed by panels bringing multiple perspectives and experiences. The role of social sciences, formative research and community engagement approaches were heavily endorsed as essential for successful trial execution, particularly in settings with limited experience of clinical trials which may be additionally burdened with fear and mistrust. During the Symposium, participants exhibited posters and shared a range of resources, such as the biometric identification and MOTECH technologies developed by the EBODAC consortium. These technologies are being used in the EBOVAC-Salone clinical study to identify and send reminder clinic visit messages to individual study participants. The role of such enabling technologies was also a topic for a symposium discussion panel. A rousing closing address was delivered by Professor Peter Piot, Director of London School of Hygiene & Tropical Medicine and co-discoverer of the Ebola virus. 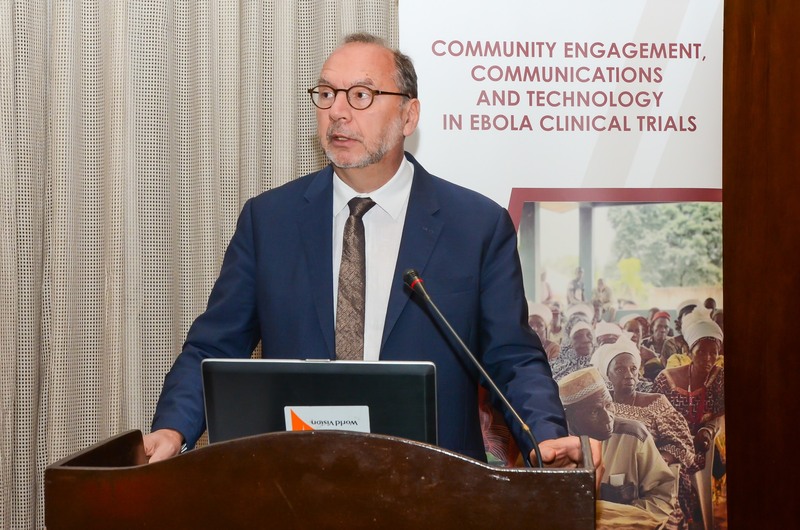 Professor Piot reminded the audience that “we still need to complete the job on Ebola” and that preparedness for dealing with future epidemics, be it Ebola or another ‘unseen enemy’, was essential. He also stressed the need for continued collaboration between international organizations – be they academic centers, NGOs, government bodies or pharmaceutical companies – in an atmosphere of trust and transparency. Professor Piot reflected on how, in order to respond better in the future, we need to strengthen the capacity of communities. 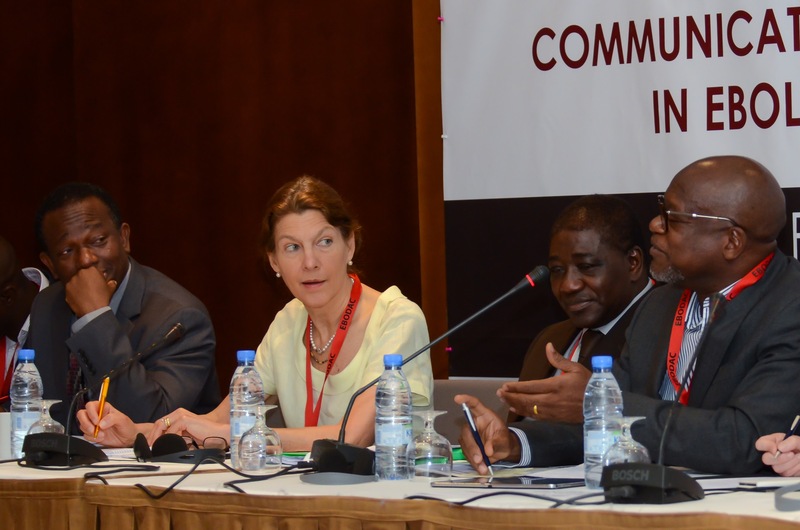 “This symposium brought predominantly voices from the West Africa region together and enabled their sharing ideas for the future. They are talking to each other…this is a very hopeful sign for the future”. 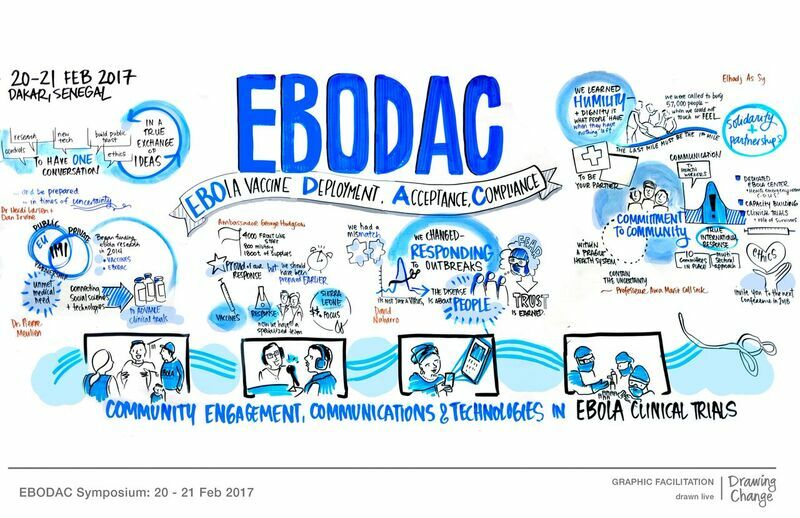 Several participants stated that the EBODAC symposium successfully contributed to consolidating the lessons learned from the field which will help to build a more prepared community of experts for future outbreaks. To share the learnings on community engagement from the symposium with a wider community, an online training resource will be developed by the EBODAC consortium. To find out more, watch the Symposium Testimonials video.